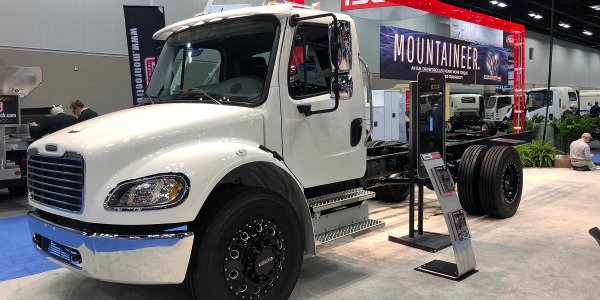 Continuing in the spirit of last years’ “Fastest Alternative Fuel Vehicle Conversion” of the Ford F-150, Alliance AutoGas is taking a live autogas conversion one step further at the 2017 NTEA Work Truck Show in Indianapolis. 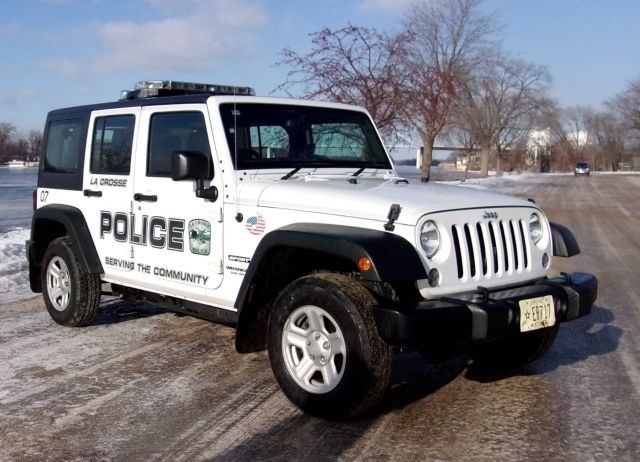 On Thursday, March 16 at 11:30 a.m. at the Indiana Convention Center, Alliance AutoGas is partnering with the La Crosse, Wis., Police Department to convert two Jeep Wranglers in a friendly side-by-side team competition. 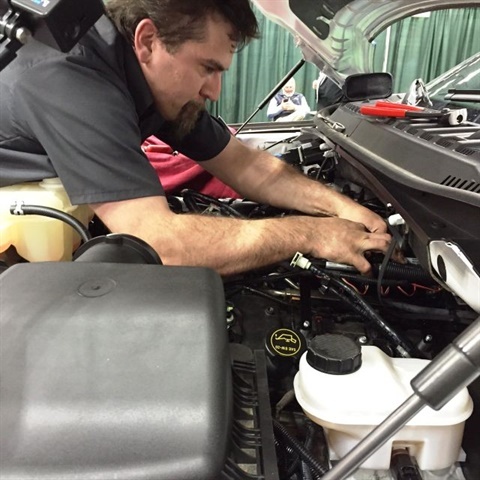 The conversion techs of Alliance AutoGas of Asheville, N.C. and the conversion techs of Clean Car Conversions of Indianapolis will battle to the finish in a "Race of the Wranglers." 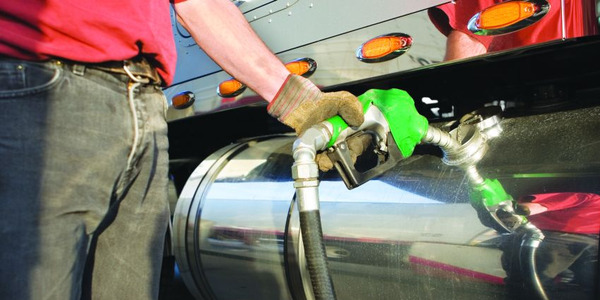 The conversion is being sponsored by Work Truck magazine/Bobit Business Media, Greater Indiana Clean Cities, Jonathan Overly of the Clean Cities publication Fuels Fix, and the La Crosse Wisconsin Police Department. The Wranglers will be driven back to La Crosse directly from the show to join the police fleet. 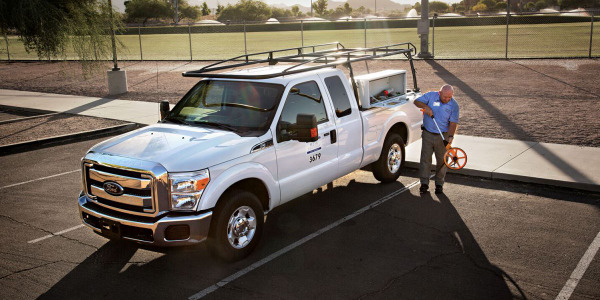 At the 2016 Work Truck Show, the Alliance conversion team converted the F-150 to propane autogas in 1:32:25, becoming the fastest-ever recorded alternative-fuel conversion. 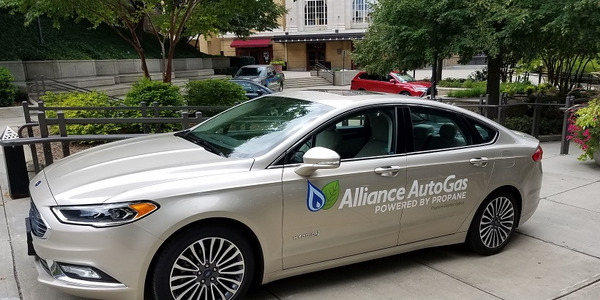 "We are one of the very few municipal police agencies in Wisconsin to implement autogas fleet wide," said Robert Abraham, asst. chief of police for the City of La Crosse Police Department. 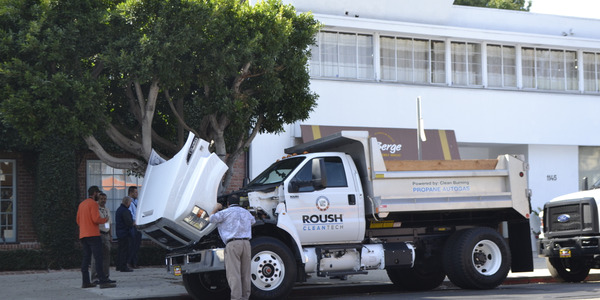 “Why did we convert to autogas and converting more of our Jeep Wranglers? This is simple- ease in conversion, ease in refueling, size of tanks, safety of product, performance of product, and cost savings." 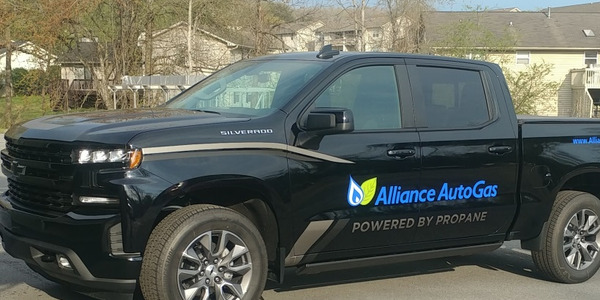 The Alliance AutoGas EPA and NFPA 58 compliant system can be installed on new or in-service vehicles in half the time of other products. 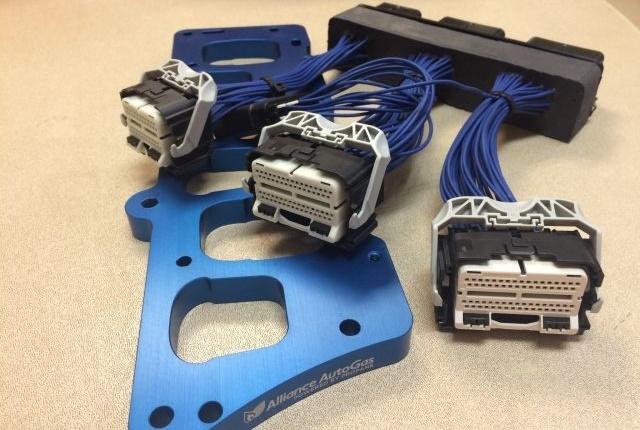 All wiring is a “plug-and-play” no-cut install. 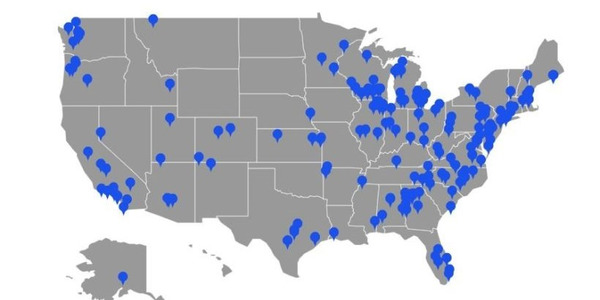 Everything is bracketed and designed to be installed without any fabrication. 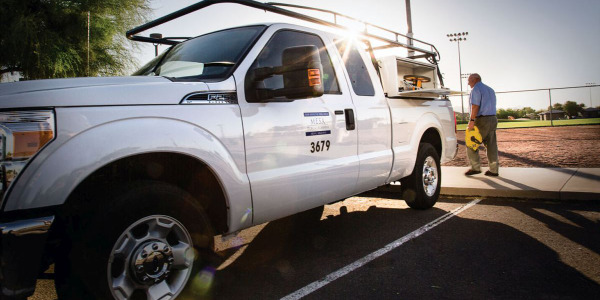 By deploying these features, labor times and conversion costs are significantly reduced, according to Alliance AutoGas. 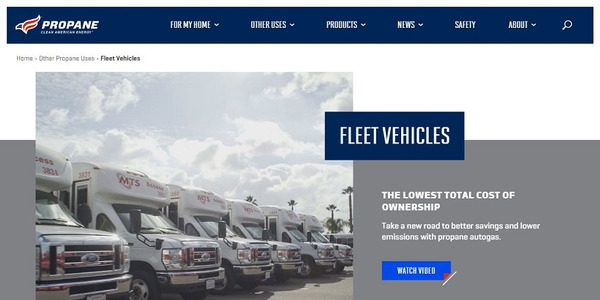 For more about Alliance AutoGas, visit www.allianceautogas.com.